Despite social media marketing powerhouses like Facebook, Instagram, Twitter and Pinterest catching the bulk of interest from marketers, you can’t deny the power that email marketing retains. 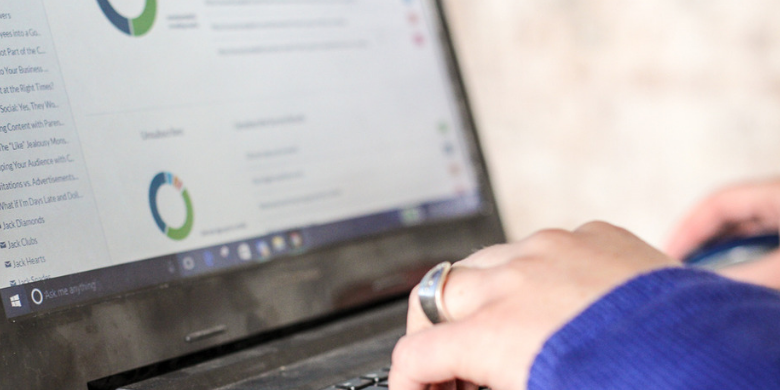 Many retailers see some of their best customer retention and acquisition results come through email and it’s worth your time to reconsider if email has fallen off your marketing strategy radar. Begin your marketing strategy process by thinking about your target market. By doing this, your message should become clearer and your language more exacting. Your message also needs to address what your objectives are. It could be to push your target audience to download a white paper or promote a new product. Maybe you’re trying to muster up interest in an upcoming sale or trying to simply generate new leads – your content will serve to meet these objectives. Consumers rely on text to gain information, but they are far more likely to remember your email marketing message if it is accompanied by visuals. Graphics, for instance, are a fun tool to use in relaying important information. Graphics are easy to read and give your content extra pizazz that’s pleasing to the eye. Your emails shouldn’t be all about your company – they should address specific needs of your target audience. You can even add user-generated content to show your clients and/or potential clients that you’re listening to their needs and addressing them. Many organizations use email to publish their newsletters, and these are a great platform for sharing relevant news of the day. Your clients want to be in the know, and as a thought leader, your newsletter will keep them up to speed. You’ll have to punch up your creative efforts to keep pace with the overflowing inboxes that most consumers experience today. There is a lot of competition out there, so you want to produce content that will stand out from the crowd. Spend more time coming up with interesting subject lines, which will entice your audience to open your email and read your content. 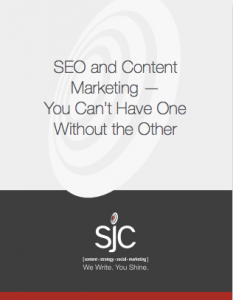 At SJC Marketing, we’ve assisted organizations in many industries with their email marketing campaigns. We not only stay current with the latest trends in email marketing – we actively set the pace for trends to come. Contact us today and let’s discuss your next campaign.